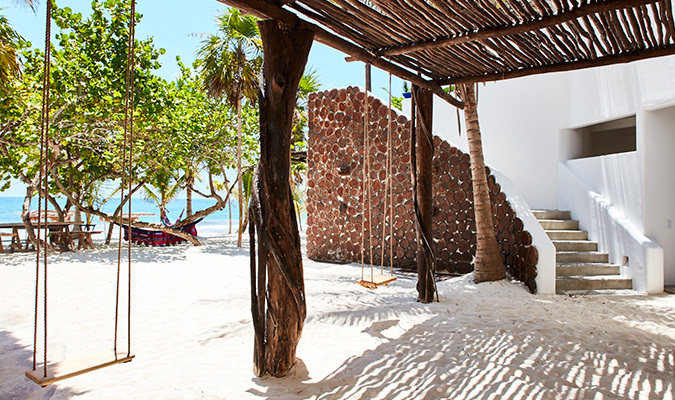 Casa Malca is a luxury hotel in paradise engulfed by pristine beaches, aquamarine waters, and lush, green rainforests. 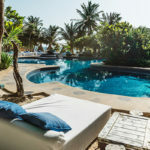 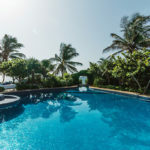 Its gorgeous environment offers the ultimate reconnection with nature, while the resort’s unbeatable hospitality and amenities mean guests can completely relax, knowing everything has been taken care of. 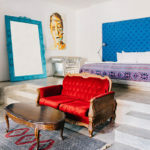 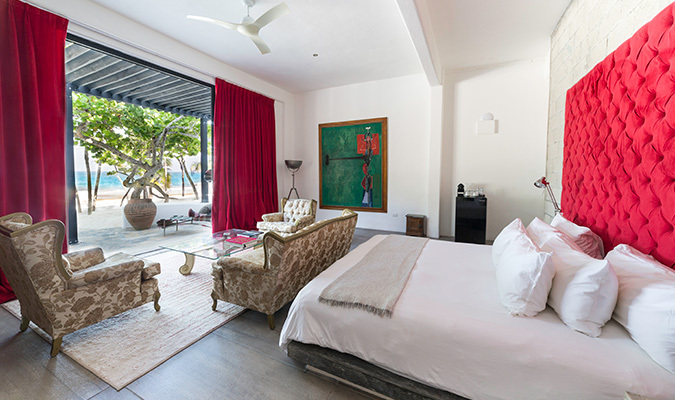 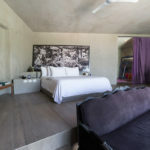 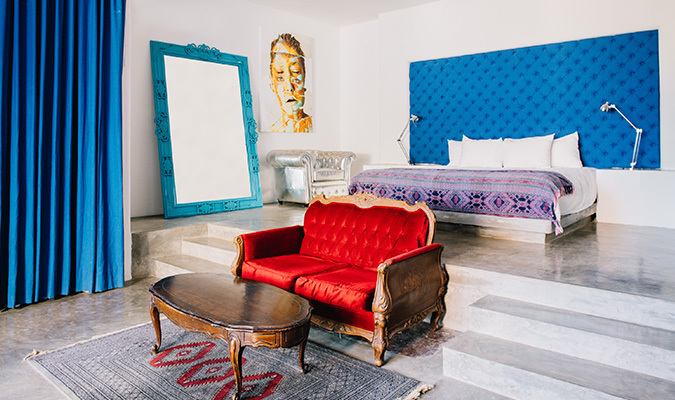 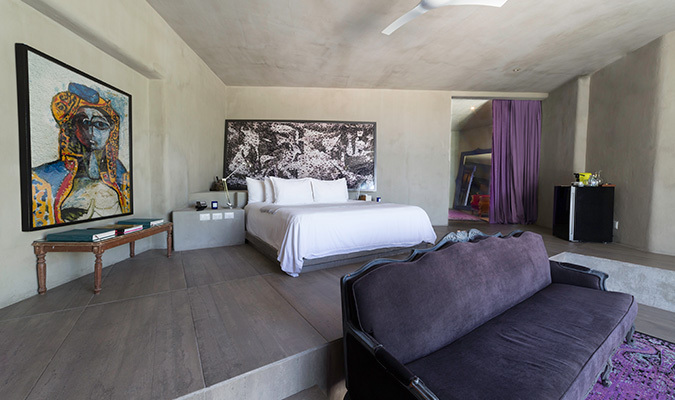 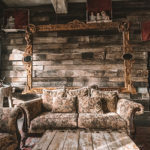 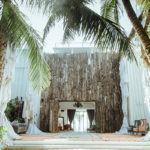 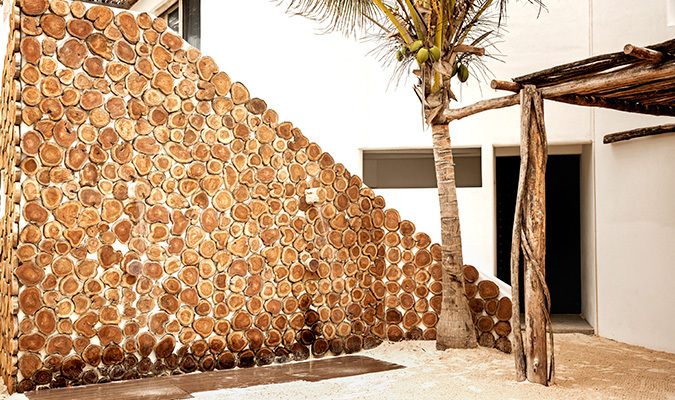 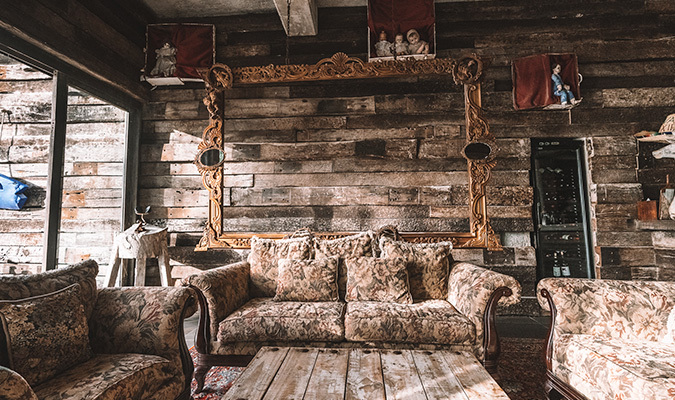 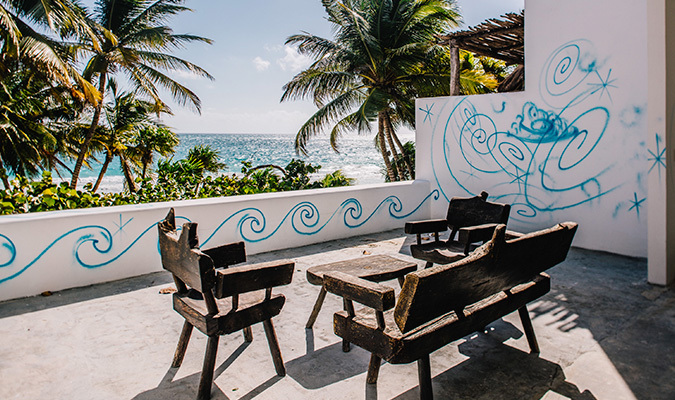 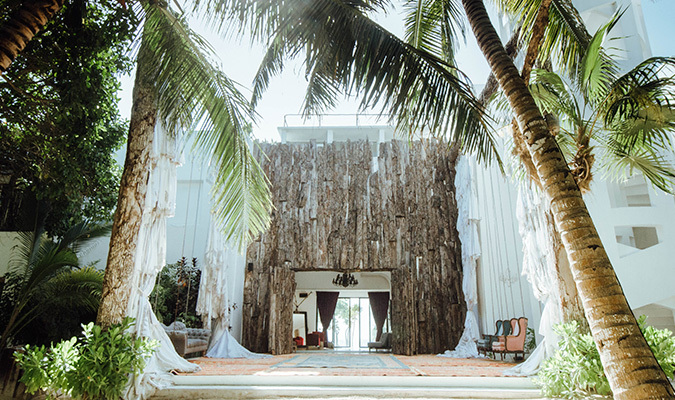 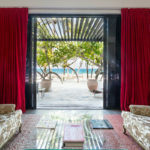 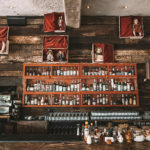 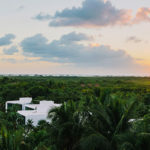 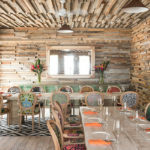 This stunning hotel in Tulum is also an art-lover’s haven with pieces from the personal collection of proprietor Lio Malca scattered across the property. 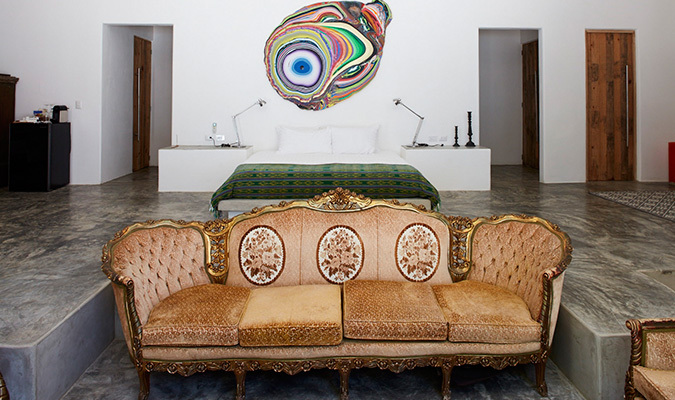 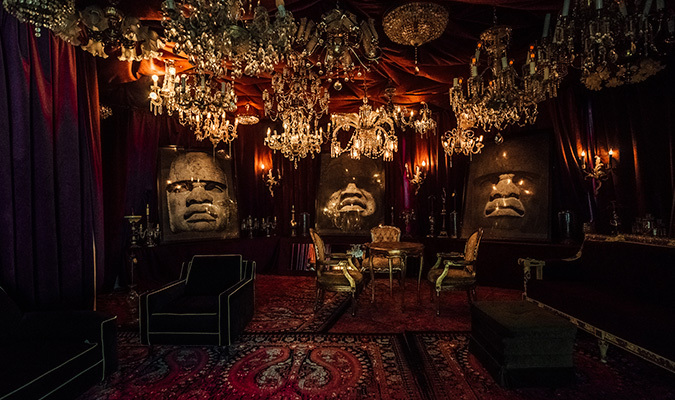 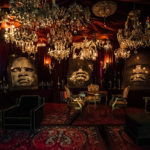 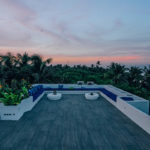 Contemporary art enthusiasts will be thrilled to see works from the likes of Kaws, Vik Muniz, Keith Haring, Kenny Scharf, and more sprinkled across this luxury resort. 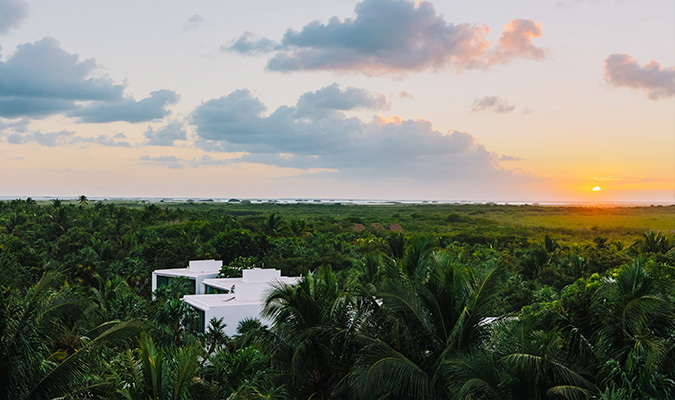 Casa Malca’s 71 suites and beach rooms are designed to combine the physical beauty of the natural area with the best of contemporary décor. 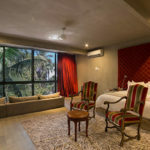 Discovered after remaining empty for more than ten years, the hotel has been revamped, renovated, and expanded with each room now coming with the latest conveniences. 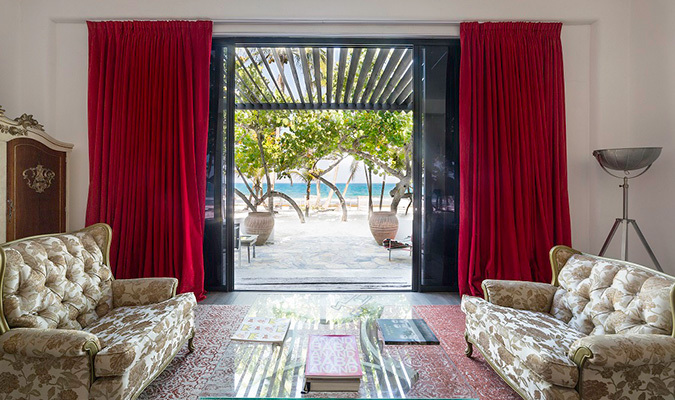 Take, for example, the beach-front master suite with its direct access to the sands and its breath-taking views. 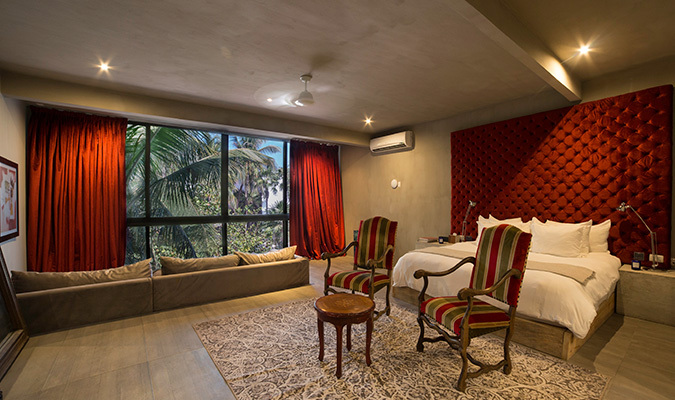 Its guests will benefit from a gorgeous rain shower, L’Occitane amenities, Nespresso coffee machine, air-con, and much, much more. 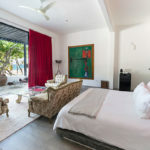 All rooms come with stunning views, either over the beautifully kept gardens or the remarkable Caribbean Sea. 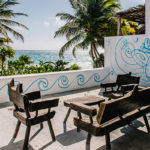 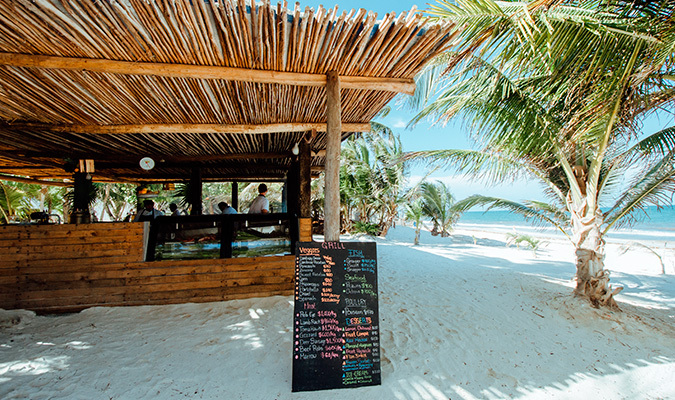 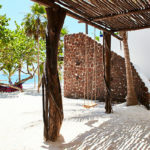 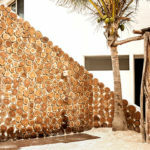 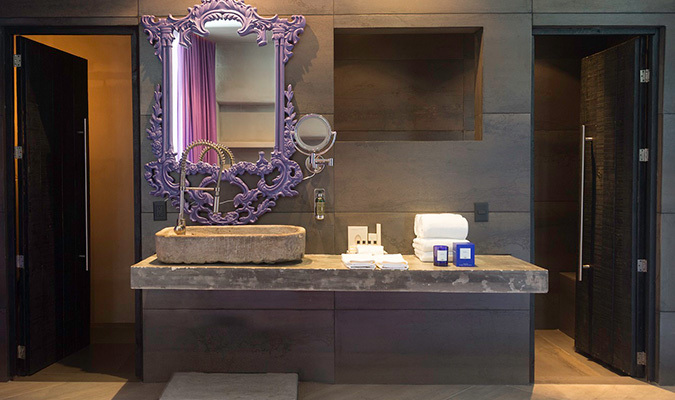 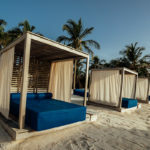 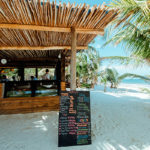 This magical Tulum hotel also offers a range of luxury amenities to its guests. 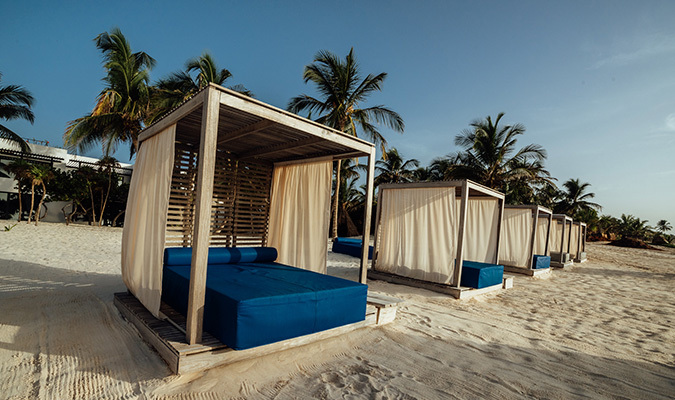 Relax on the manicured white sands on one of the shaded beach beds. 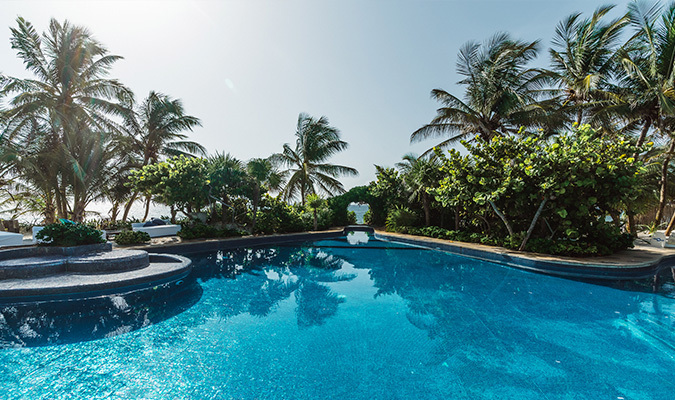 Cool off with a swim in one of the pools or the crystal-clear Caribbean Sea. 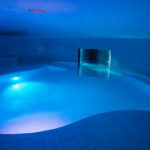 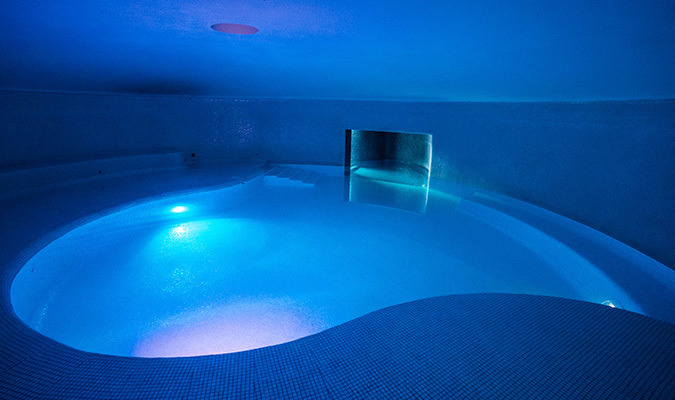 Discover the wellness center with its steam room, meditation experience, and underground pool. 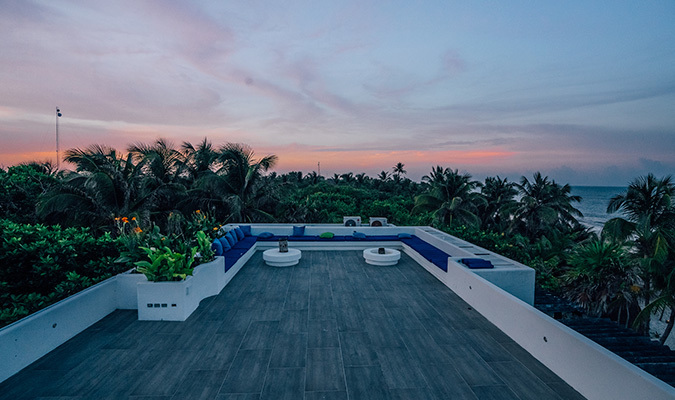 Unwind by heading to the rooftop for 360 degree views over the lush jungle canopy and stretching sea. 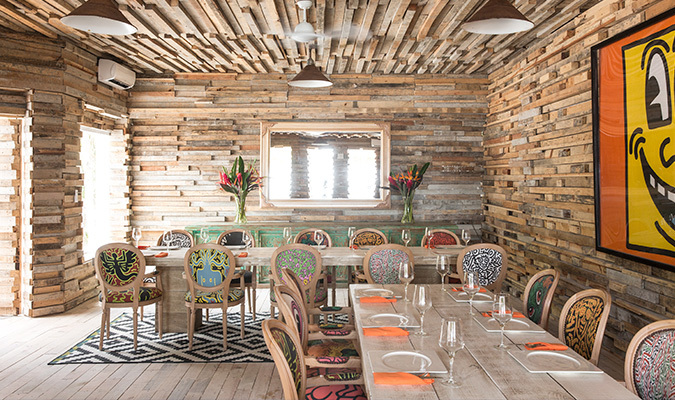 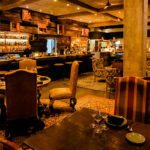 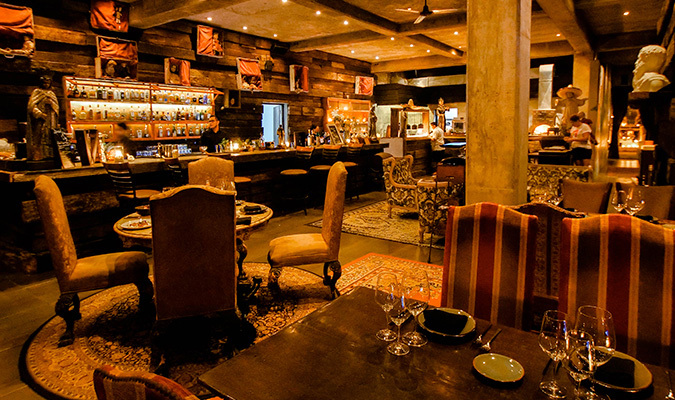 Guests can also dine at one of three exquisite restaurants: Filosofía, Ambrosia, and the M Grill. 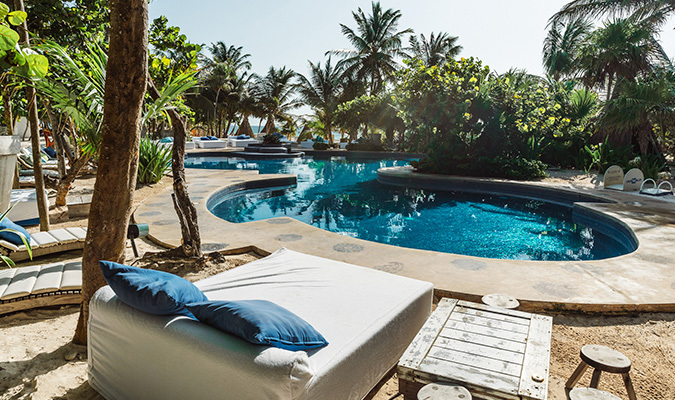 Your only choice is whether to revel in the gourmet delights of the luxurious Filosofía, the Asian specialties of Ambrosia, or kick-back with a selection of barbecued thin meat cuts at the M Grill. 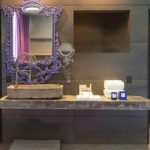 For those with a sweet tooth, there’s also the M Pastry where you can pick up exceptional pastries and freshly baked bread from master chef Simone Colla. 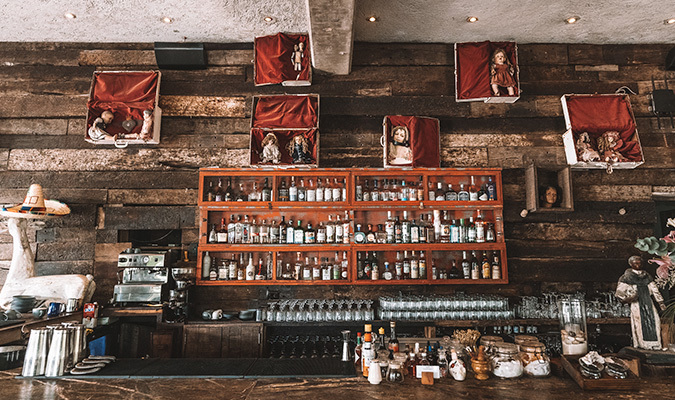 Head to the stunning chandeliered lounge bar to try Mexican specialties including mezcal, tequila, and local liquors.